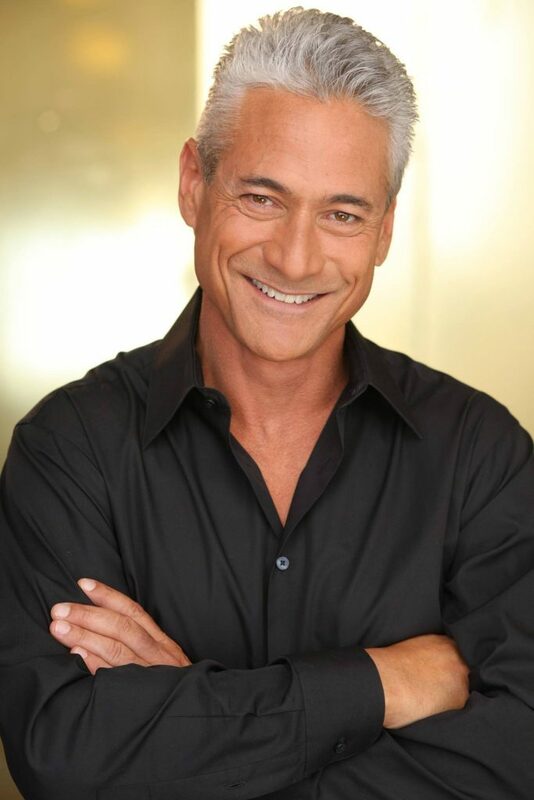 Greg Louganis is simply the greatest diver in history. The story of his life has inspired millions. 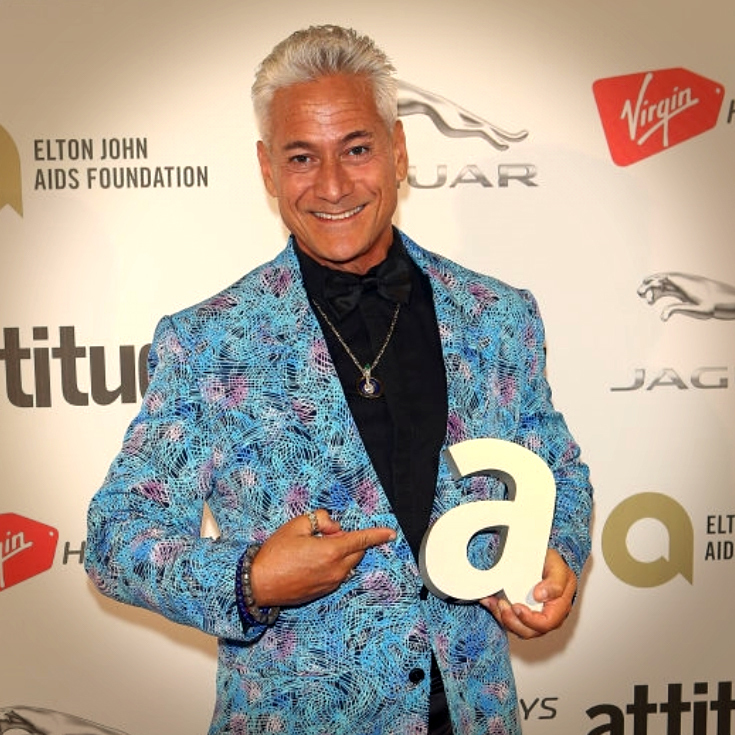 If you watched the 1984 or 1988 Olympics you were enthralled by the poetry that was Greg Louganis. The beauty and power of his diving captured the world. 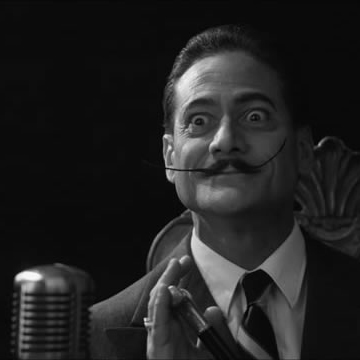 Today, as a speaker, author, actor, activist, humanitarian and designer, he continues his tradition of excellence. 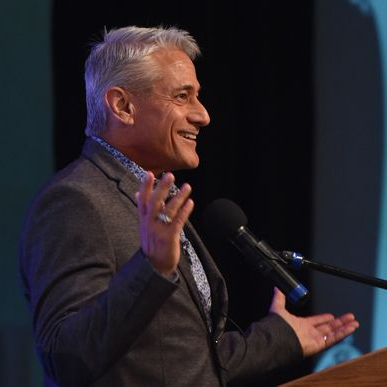 Thanks to @abscbnnews for a great story about @redbullcliffdiving #SportsDirector @greglouganis : "Olympian Greg Louganis To Officiate 2019 Cliff Diving World Series" "Four-time Olympic gold medalist Greg Louganis will again become the top official for this year’s Red Bull Cliff Diving World Series - Season 11, which will kick off on April 12 in the Small and Big Lagoons of Miniloc Island in El Nido, Palawan. 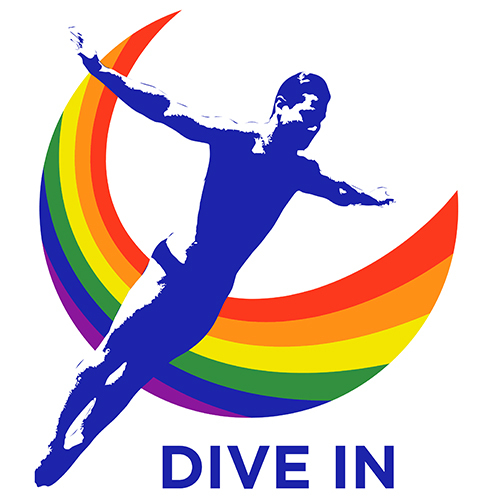 Louganis will serve as sports director for the cliff diving competition. 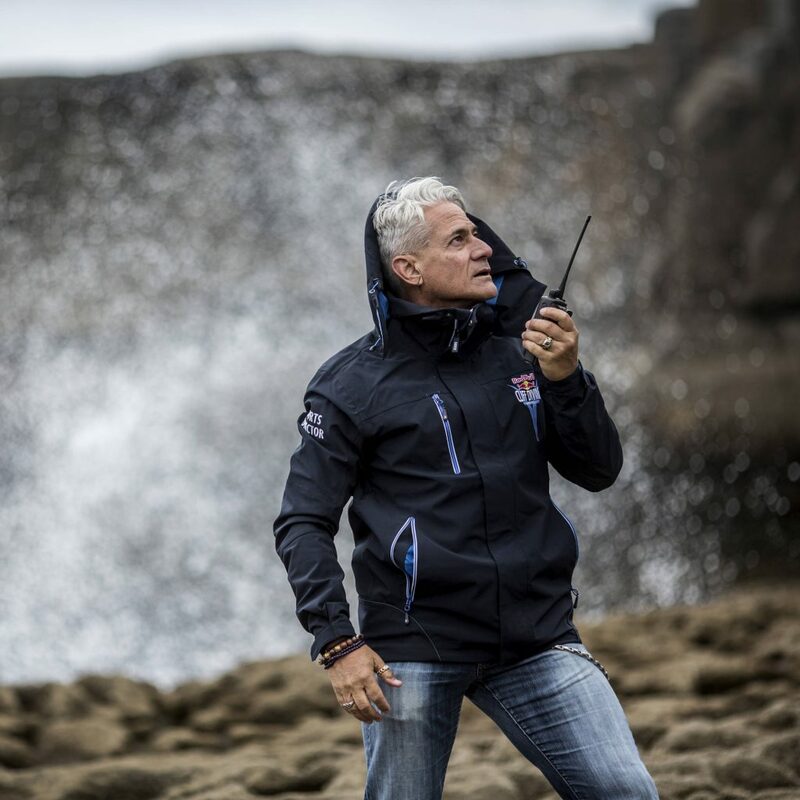 "I am honored to be back this year on the Red Bull Cliff Diving World Series. I look forward to another exciting year," he said." Read the entire article at the ABS-CBN News website. Link in @abscbnnews bio. @abscbn is the Philippines' largest entertainment and media conglomerate. #GregLouganis, International #EventAmbassador for the @tatasteelltd #TSK25K, jumps into the middle of #kolkata's pulsating city energy and hops onto their iconic #yellowtaxi!